​Fascia’s popularity is growing thanks to the new research highlighting the previously overlooked role of fascia in our bodies. 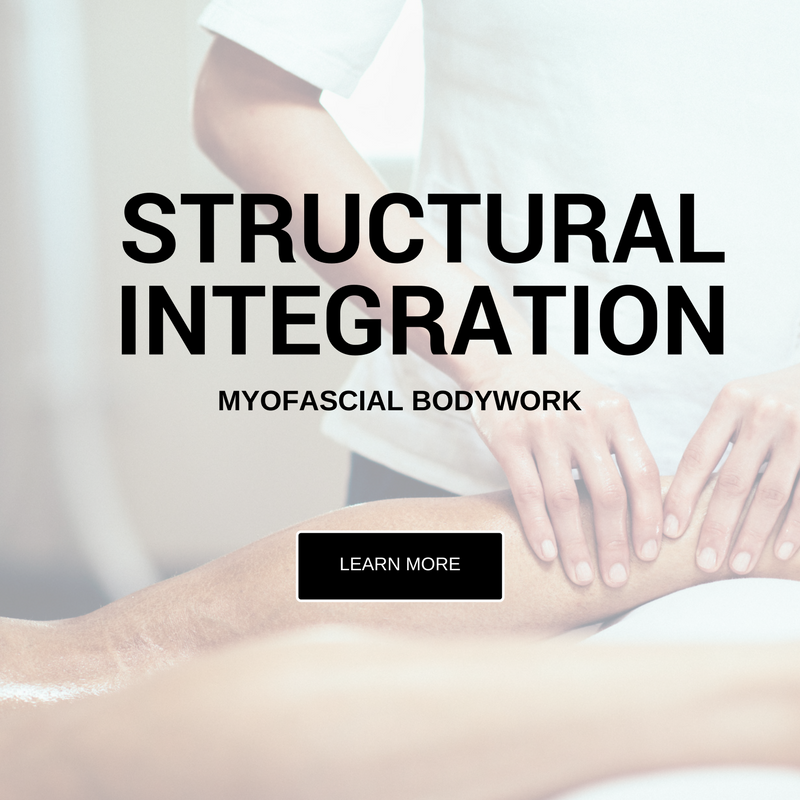 Structural Integration - also known as the Mercedes Benz of bodywork - builds the bridge between remedial massage, physiotherapy and osteopathy through postural assessment and intentional myofascial bodywork. Can Structural Integration boost endurance athlete performance? Myofascial Movement draws attention to detail and brings awareness to the blindspots (areas of underuse, overuse, misuse, - often unintentional - abuse) of our bodies. Minimised DOMS (Delayed Onset Muscle Soreness), increased circulation, decreased tension and fatigue and development of lean muscles are only a snipped of the benefits experienced through this training. Dedication and focus of this work is on results, a quality experience and lasting imprint on your health worth the investment. Note: Please contact me if you are unable to find a suitable spot online I may be able to shuffle things or add you to my waiting list.